Ulladulla Blessing of the Fleet Festival. 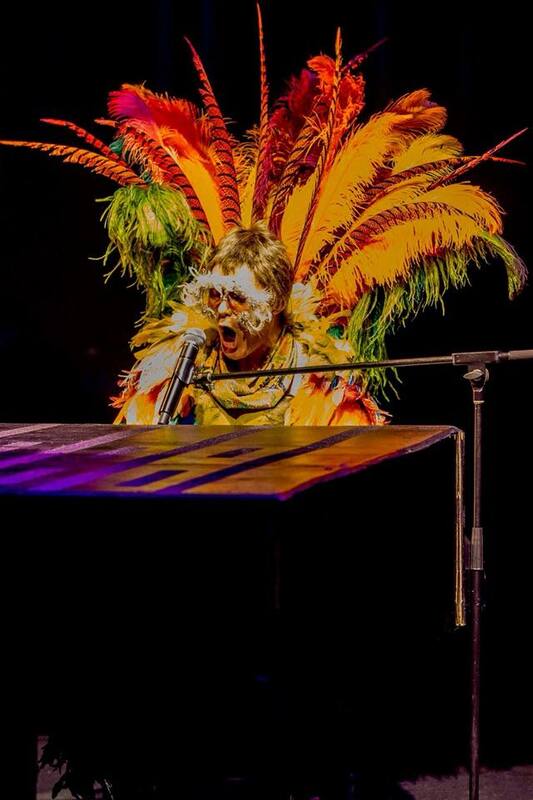 Easter Sunday, 21st April, 2019. 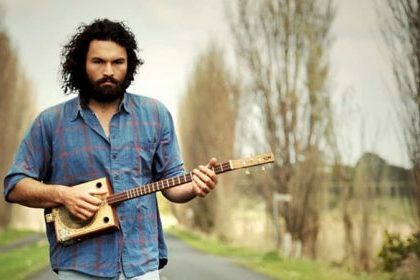 10am – 11:20am : Josh Rawiri, main stage, presented by the Marlin Hotel. 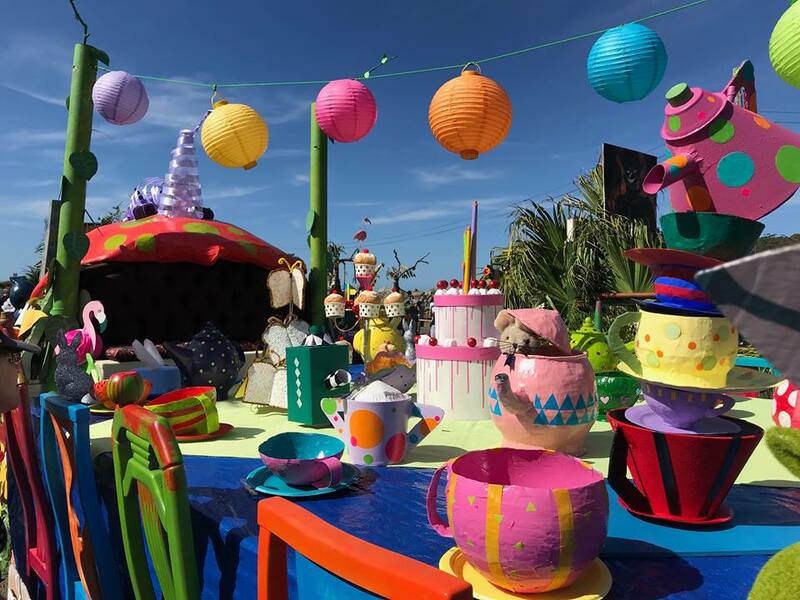 All Day : Show bags, Market & International Food Stalls, Expo’s, Amusement Rides, 4-D Cinema, Vintage Car Display, Art Exhibition. Marlin Mini Carnival : Synthetic Ice Rink, Pony Rides, Show Bags, Face Painting. 1pm : Blessing of the Fleet Ceremony, Ulladulla harbour and then move to Ulladulla wharf. 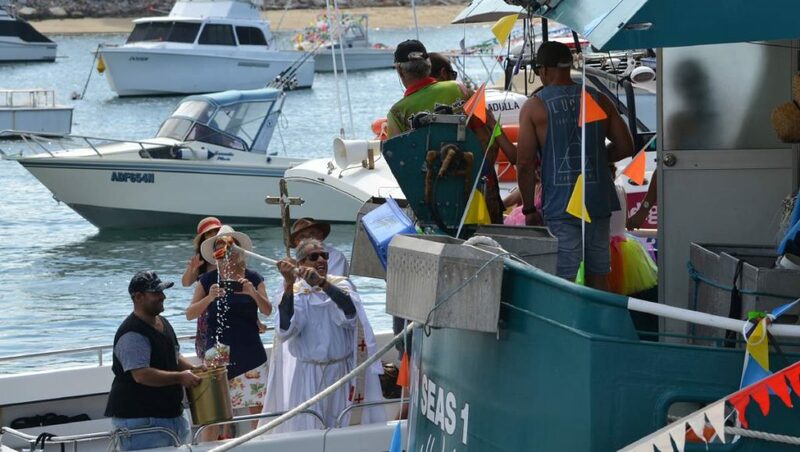 Father Michael Dyer Blessing the Fishing Trawlers. 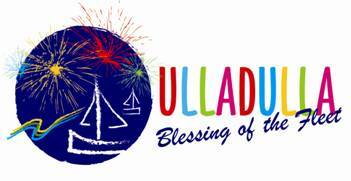 The Ulladulla Blessing of the Fleet Festival is brought to you by the Rotary Club of Milton, Ulladulla. Ulladulla and Districts Rotary Club of Milton Ulladulla Inc.
conjunction with the Ulladulla & Districts Blessing of the Fleet Festival. Theses road closures are subject to Police directives that may change on the day. 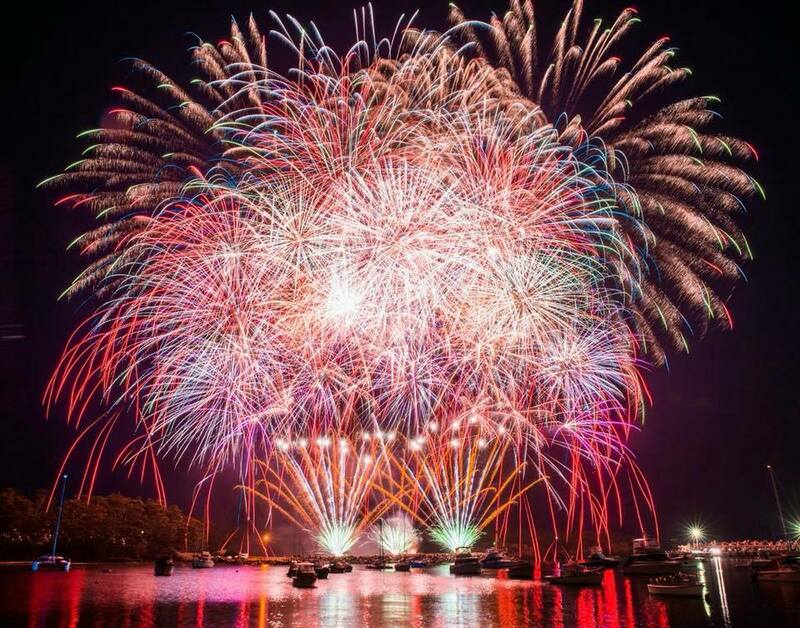 A fireworks display will be held at Ulladulla Harbour from 6.00pm.